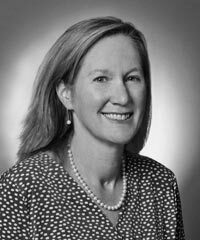 Susan Mac Cormac is a Corporate Partner at Morrison & Foerster. She serves as Co-Chair of the Private Equity and Venture Investment Practice and Clean Technology and Renewable Energy Group. She has extensive experience representing startup to late-stage private companies and investors in connection with equity and debt financings, mergers, acquisitions, asset purchases and sales, reorganizations, and joint ventures. She has expertise in nonprofit/for-profit hybrids organizations and new corporate forms. Mac Cormac was named by California Lawyer as one of the 2012 California Lawyers of the Year for her effective legislative change in California as Co-Chair of the Working Group for the Flexible Purpose Corporation.